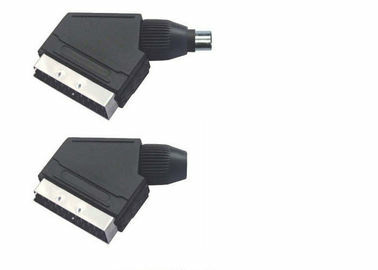 With this adapter,you can now connect games consoles, DVD players, video players all with great ease. 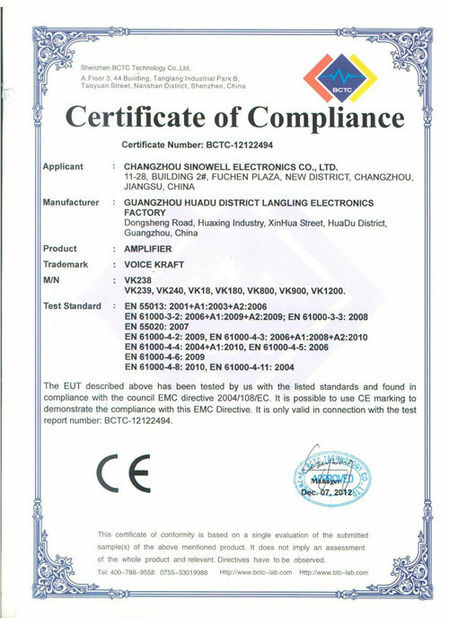 Used for camera, camcorders and video; anything with 3 phono rca connectors (red, white, yellow). 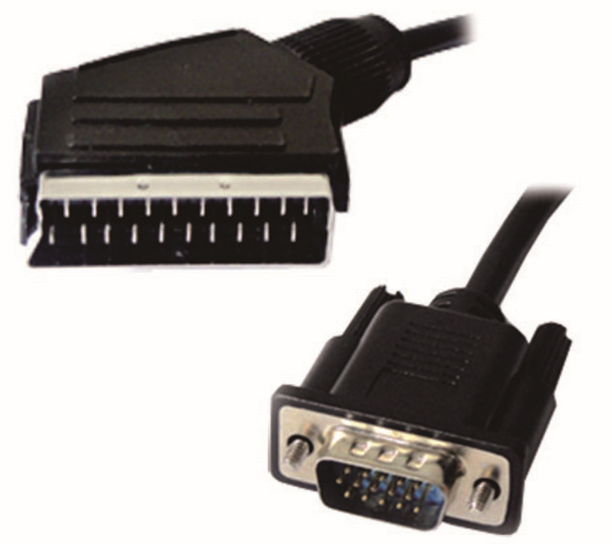 Just match up the colors and you can use it in a scart socket! Simply select your connections, plug them in and play. 1. All goods are inspected before shipment. 2. The goods has 1 year warranty for free except custom-made goods. 4. All return Items must be in its original conditions,including bos and accessories. People made defects are not guaranteed,such as broken and so on. 5. For any Items, pls send SF express or other express company.